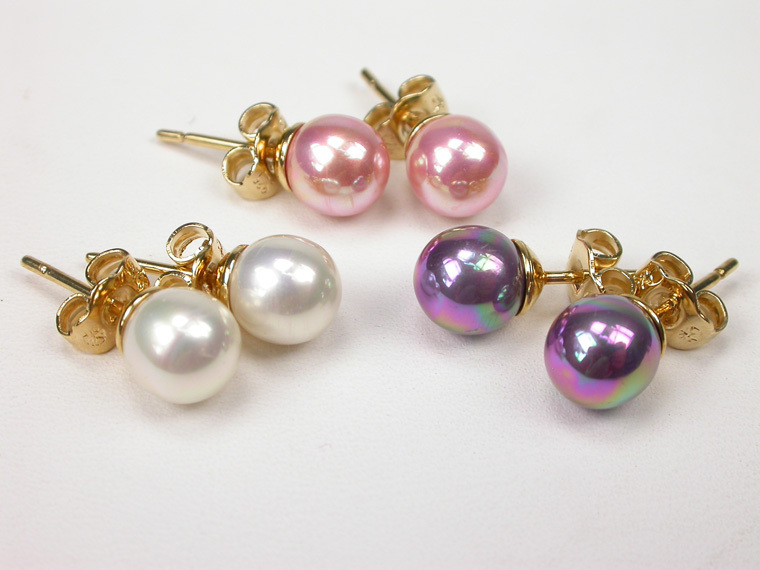 Set of 3 pairs of 7 mm. 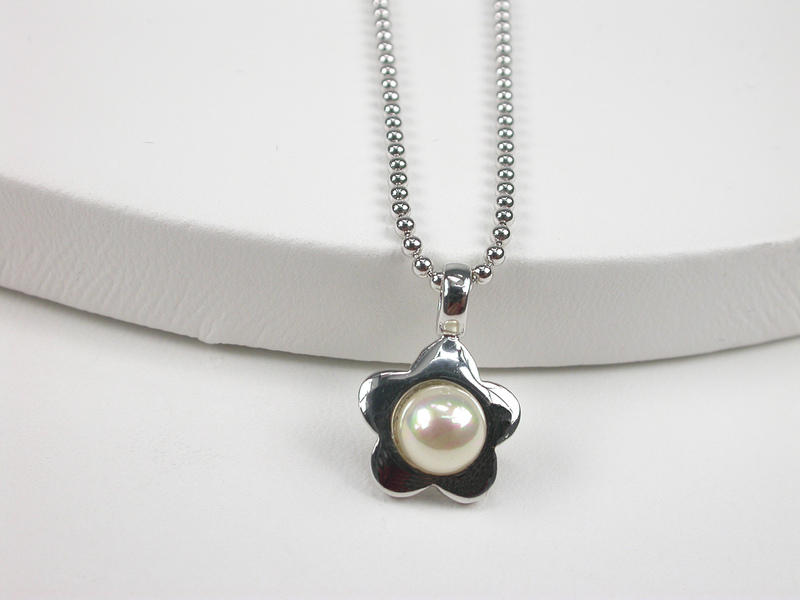 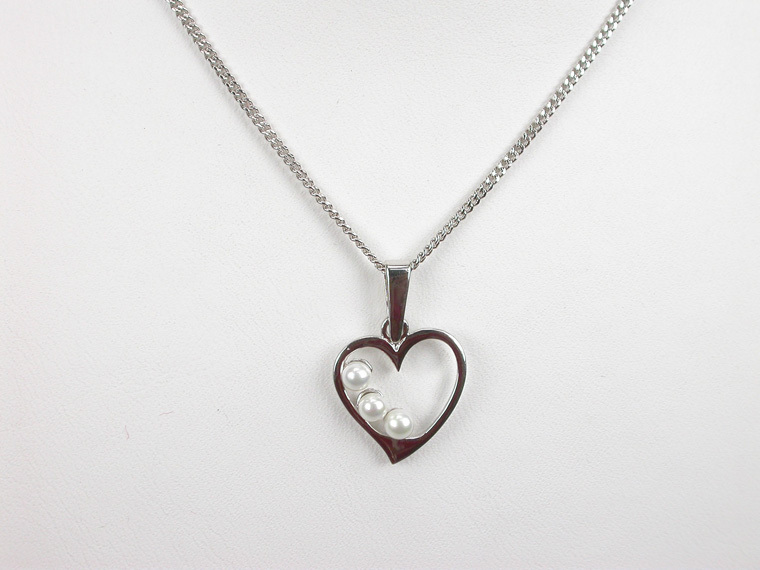 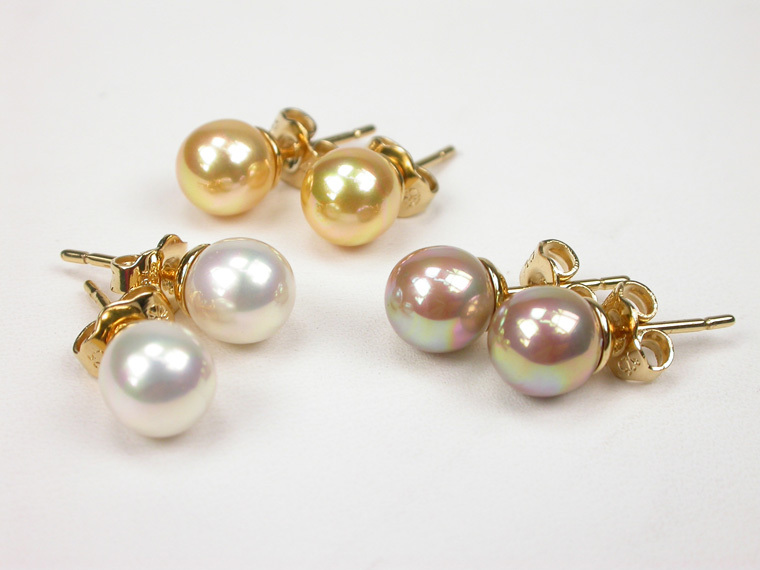 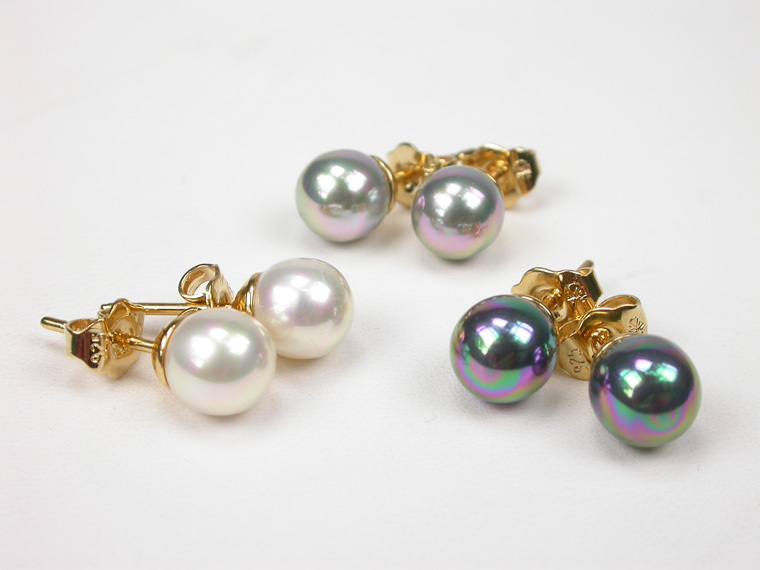 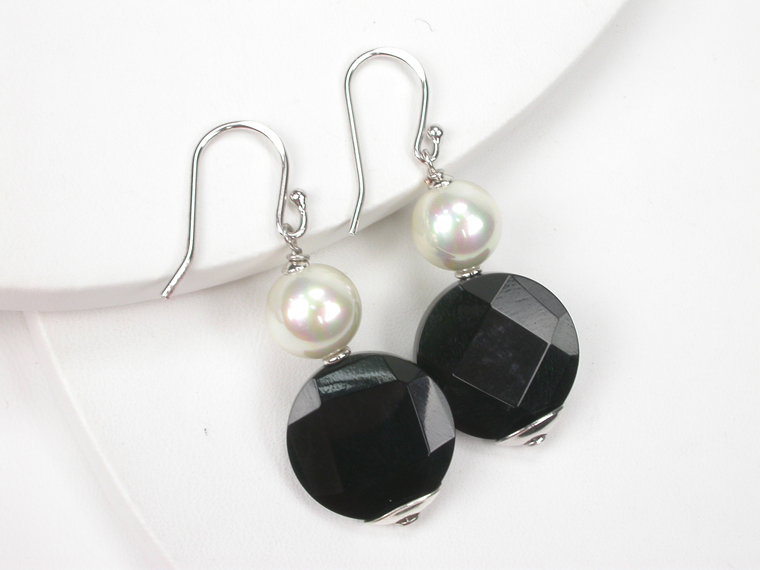 Pearls in White, Black and Grey in 18 Karat Goldplated Sterling Silver mountings. 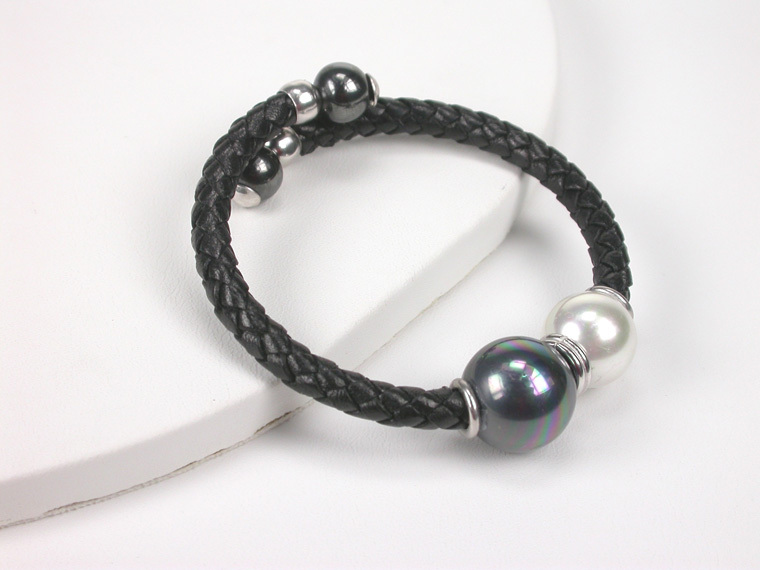 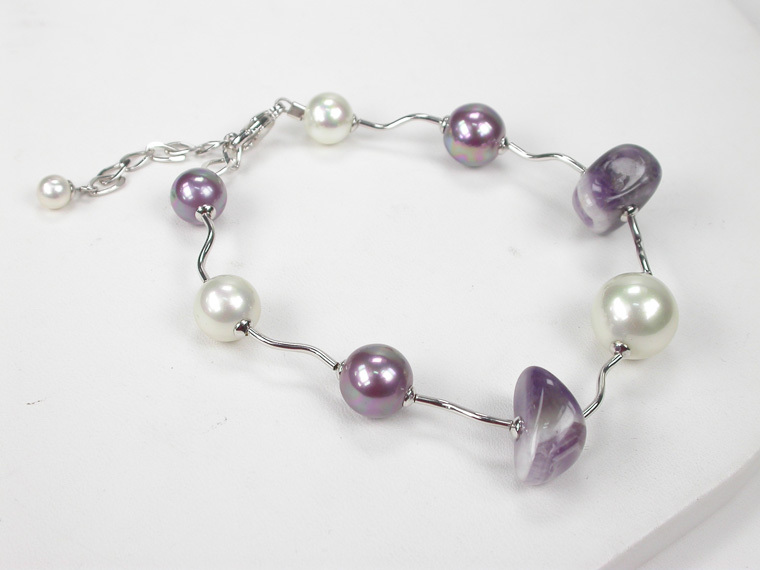 An essential Accessory for each Woman and the perfect Gift! 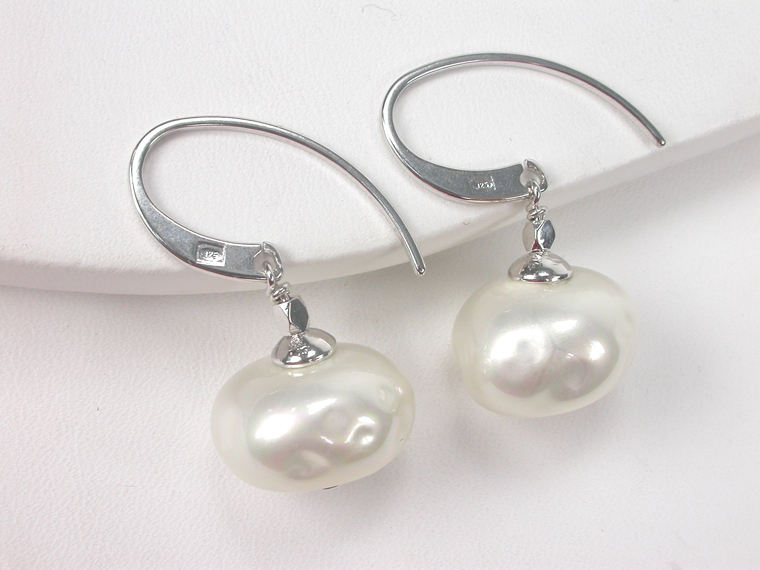 Get a romantic and adorable look with these Sterling Silver earrings with 8 mm. 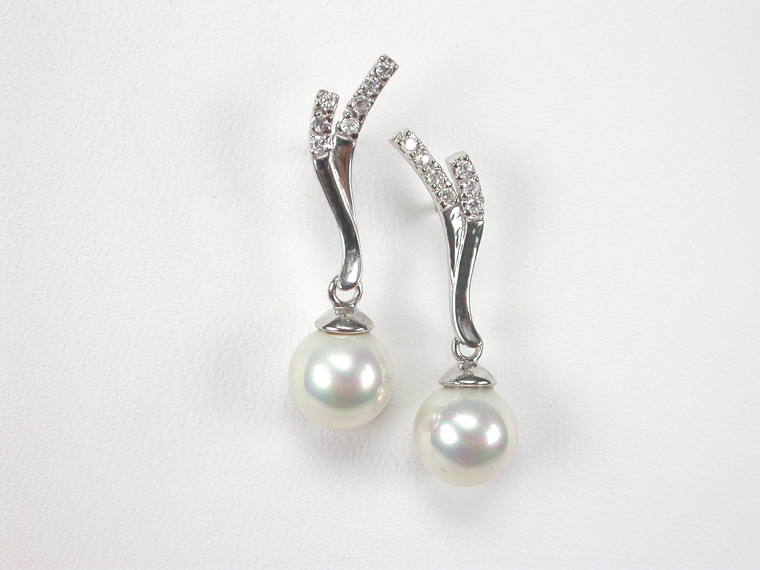 pearls and sparkling zircons. 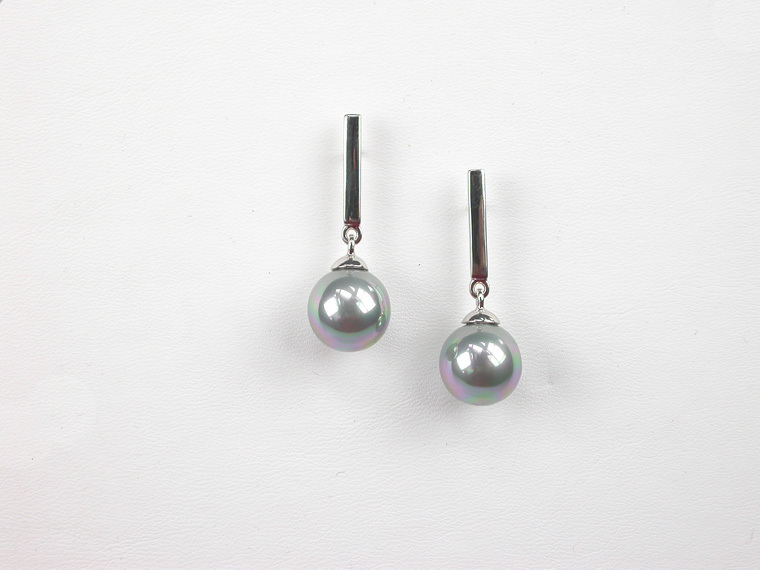 The size of the earrings is 8x27 mm.